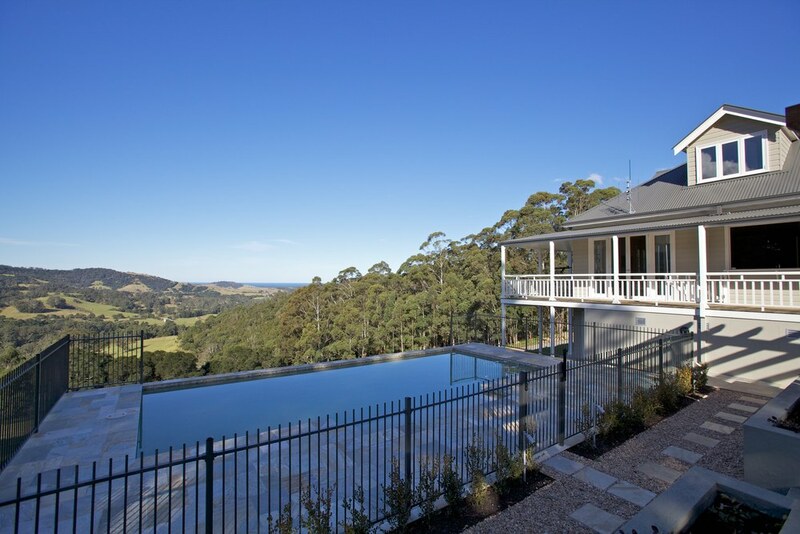 When it comes to natural stone pavers, Bellstone is a company with a long track record. 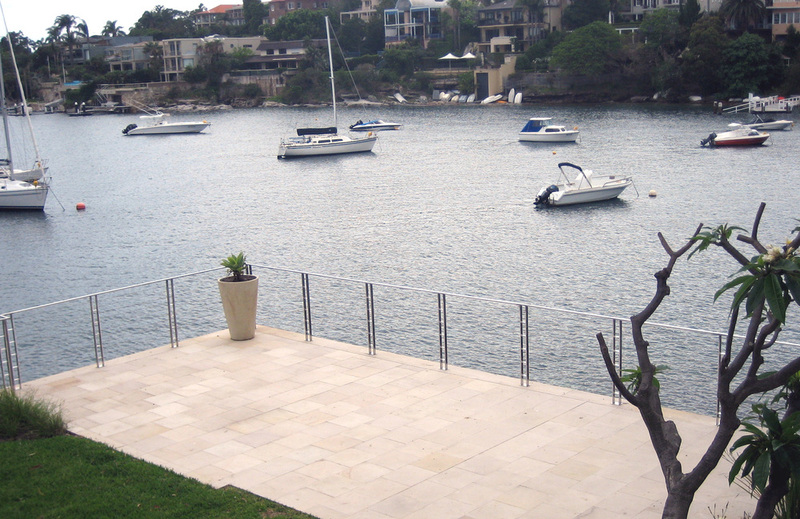 They are Sydney's leading specialists in outdoor paving and can help you with any question you may have. 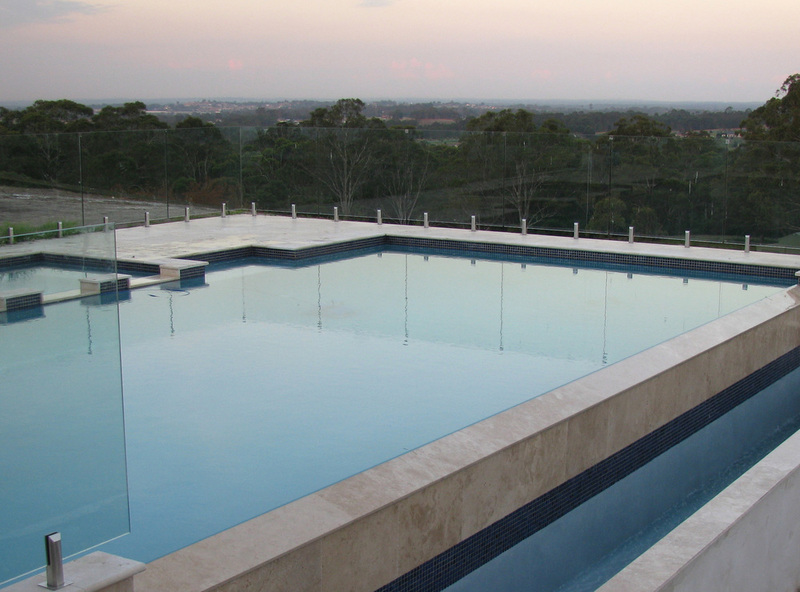 Stone paving is ideal for patios, foyers, entertainment arenas, piazzas and around swimming pools. 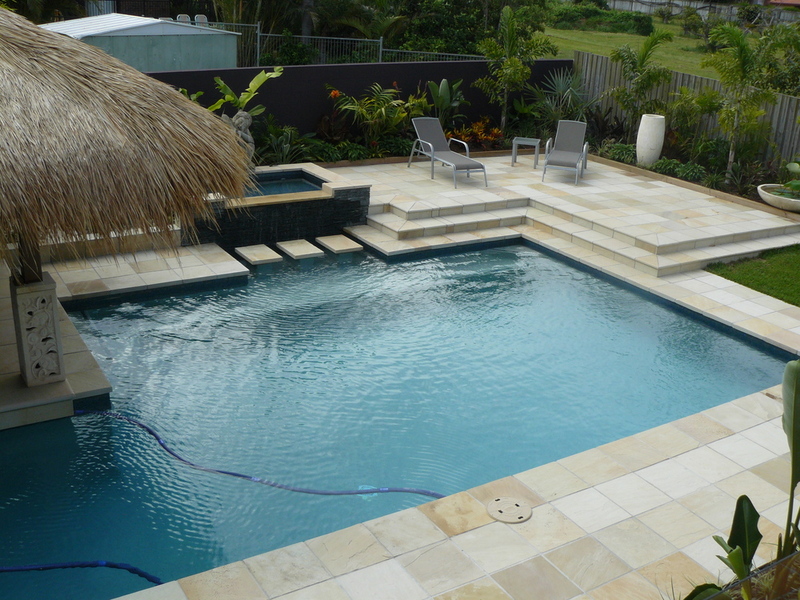 Stone pavers have their strengths and weaknesses for different purposes - we are happy to walk you through the pros and cons of each. 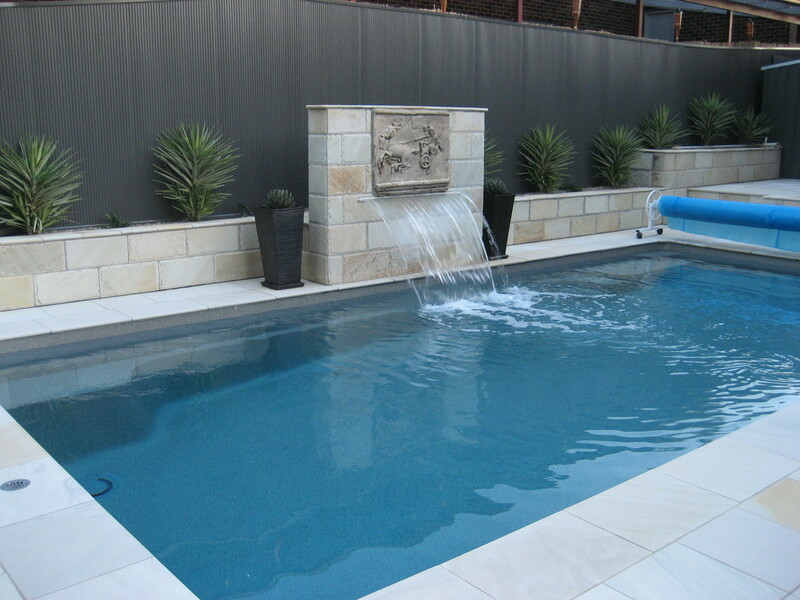 For suggestions on suitable products for use around pools as well as some handy hints, click here. 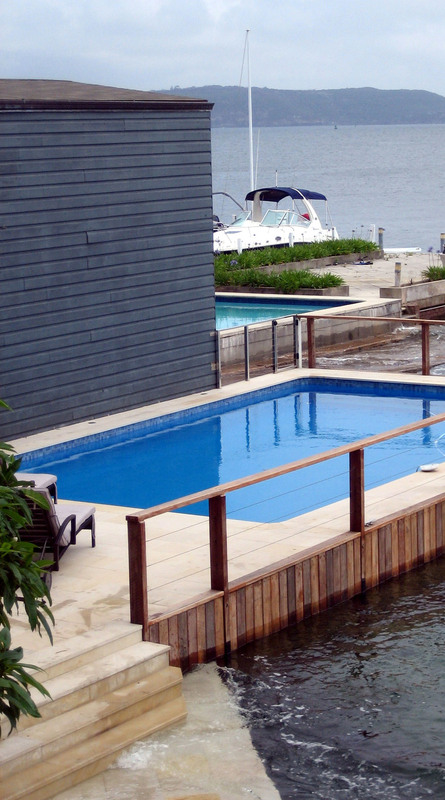 Bellstone's Pavers have all been independently tested by an accredited laboratory to provide clients confidence that our products will perform especially in areas with high traffic loads. 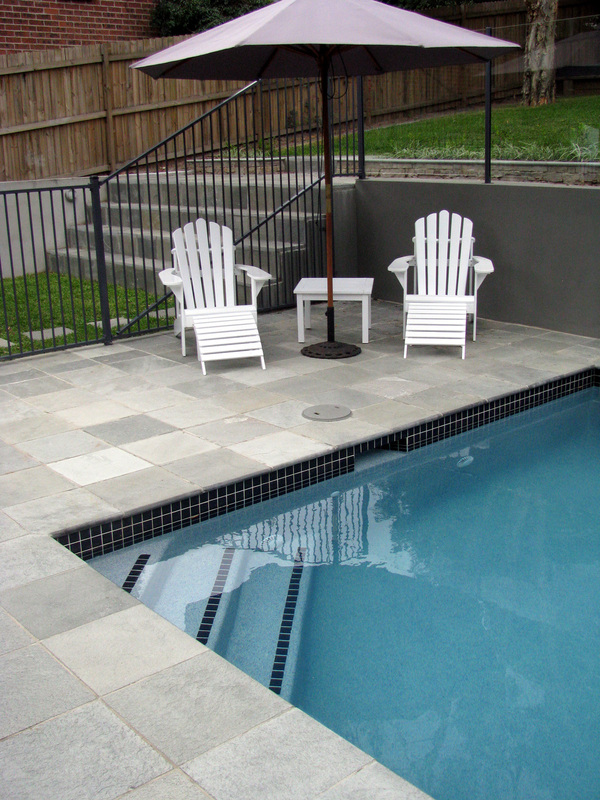 Pavers or paving stone is generally 30mm in thickness or more. The extra thickness provides strength for heavier traffic that you might find in commercial applications or on driveways. Pavers are best suited to softer substrates such as compacted road base. 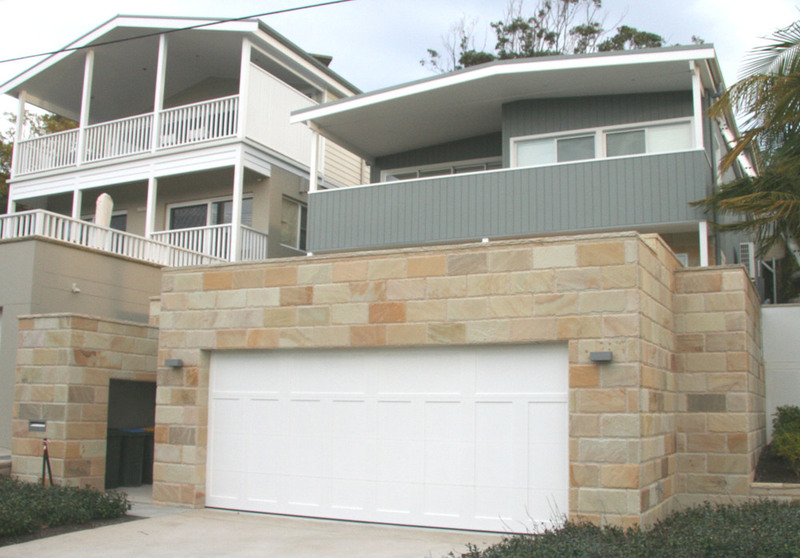 Tiles 12-15mm may be used for outdoor paving but only on concrete substrates and only if the stone has the required flexural strength for the designated traffic load. 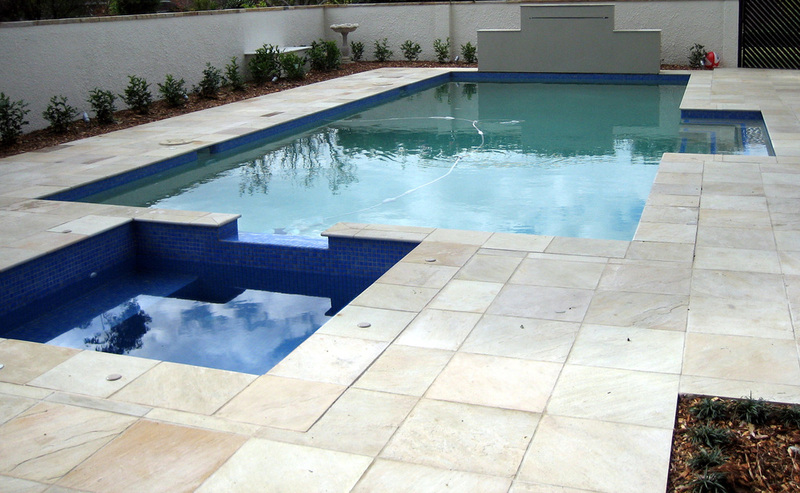 Stone pavers made from sandstone, bluestone, granite and quartzite are 30mm in thickness and available in a range of sizes. 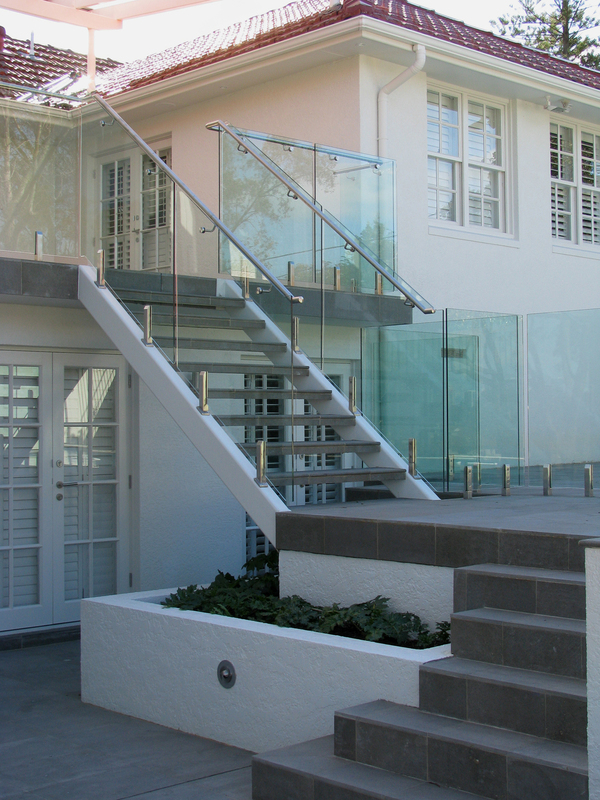 A range of formats and patterns are available to suit different traffic loads and substrate materials. 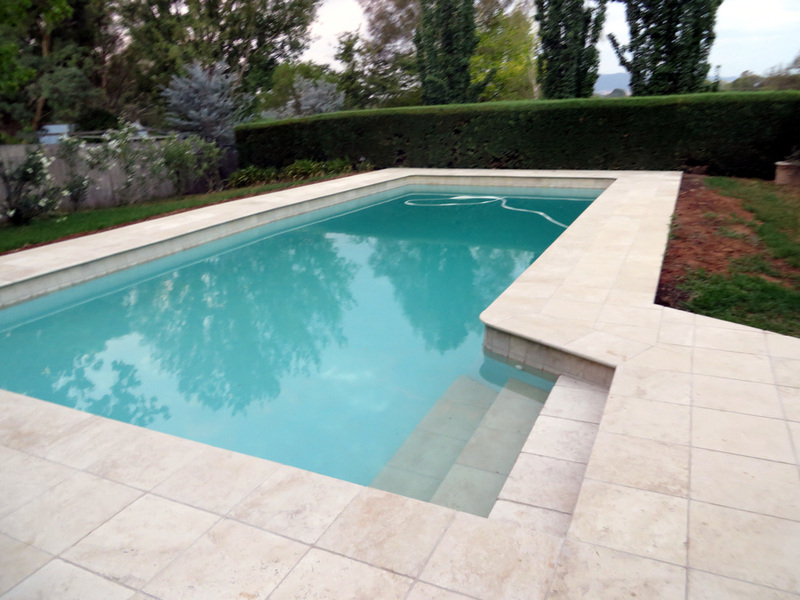 Pavers are available in squares, rectangles as well as french and random pattern formats. 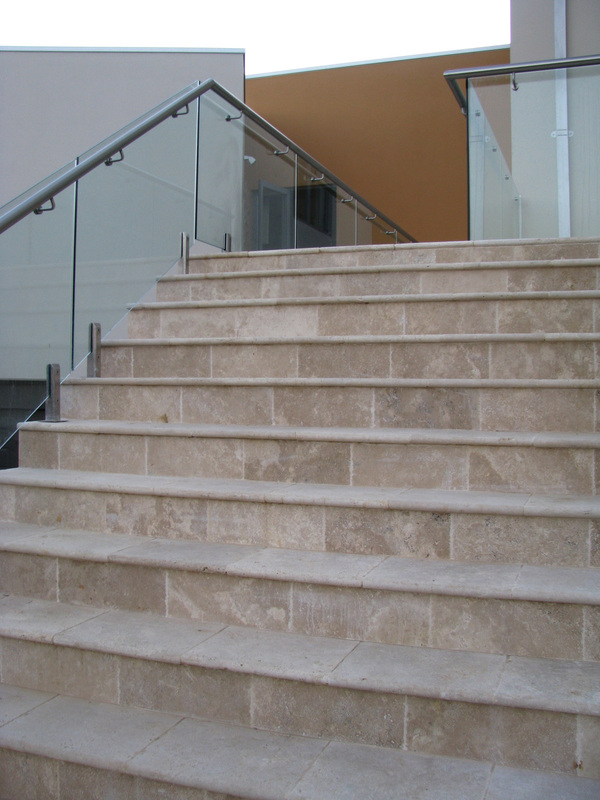 Matching step treads, bullnoses, ledge tiles and capping pieces are also available. If we don't have a product that suits a project specification, we will happily order it on custom basis which takes about 12 weeks to get here. 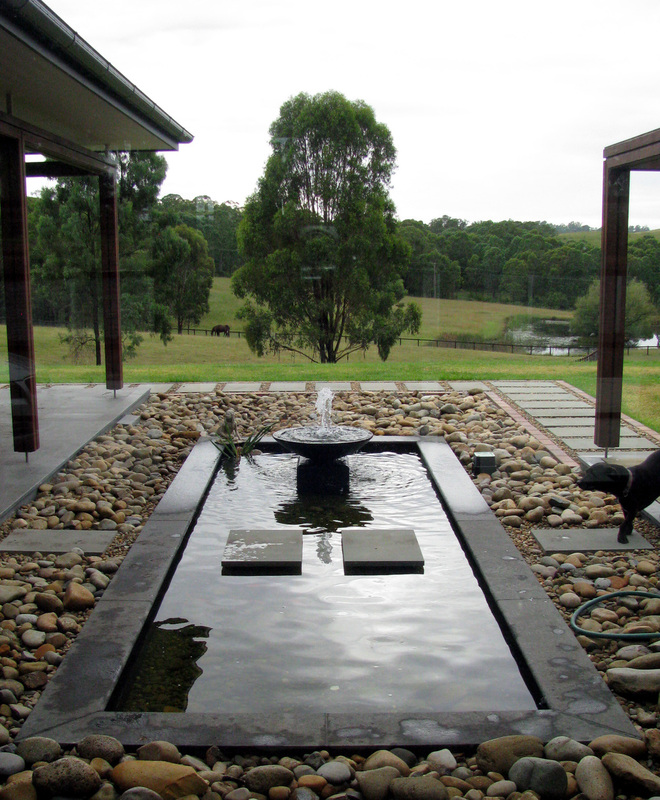 Flagstone paving options are also available and include sandstone, quartzite and slate. The thickness of these products are quite variable - frequently 20-70mm. 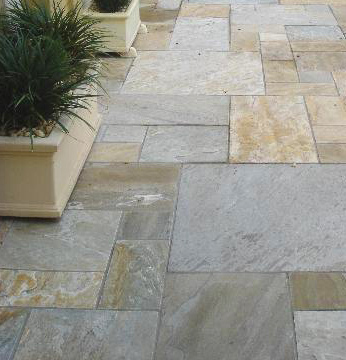 For more information on flagstones click here. 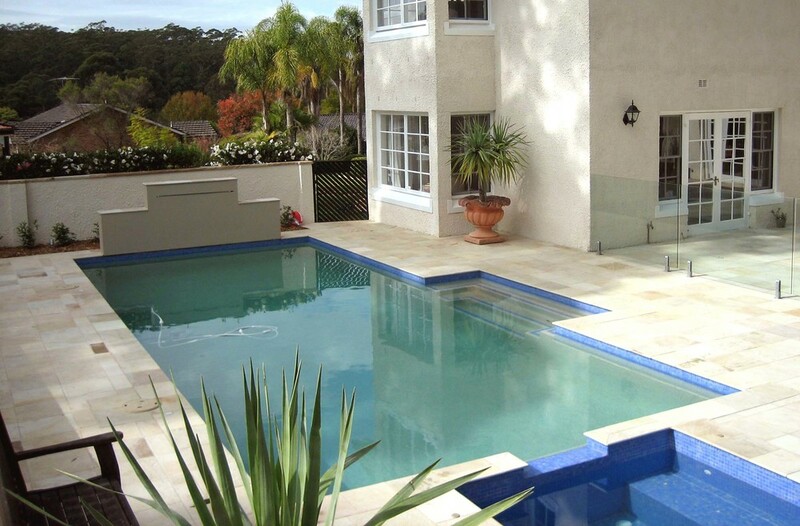 THE DIFFERENCE BETWEEN PAVERS & TILES? The difference is the thickness. 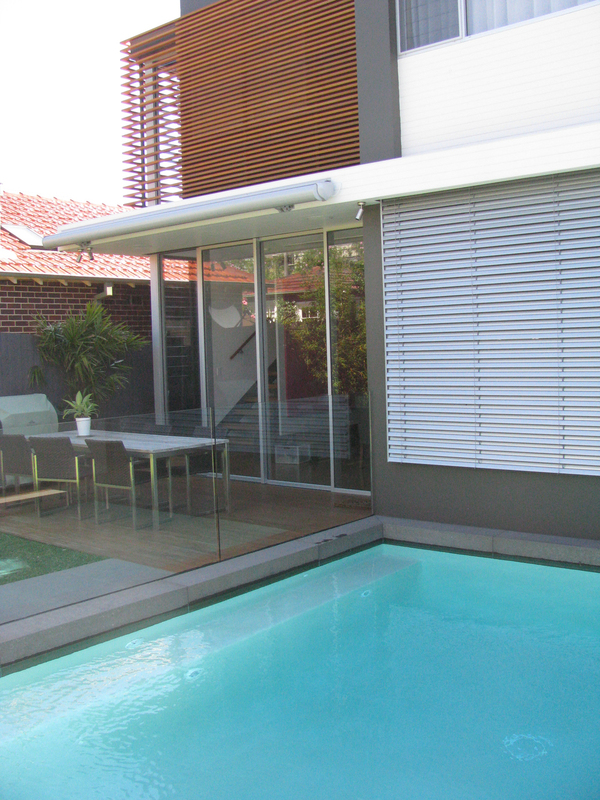 Tiles are thin - usually 10-15mm; they are designed to be fixed to a hard substrate eg concrete or compressed fibro. 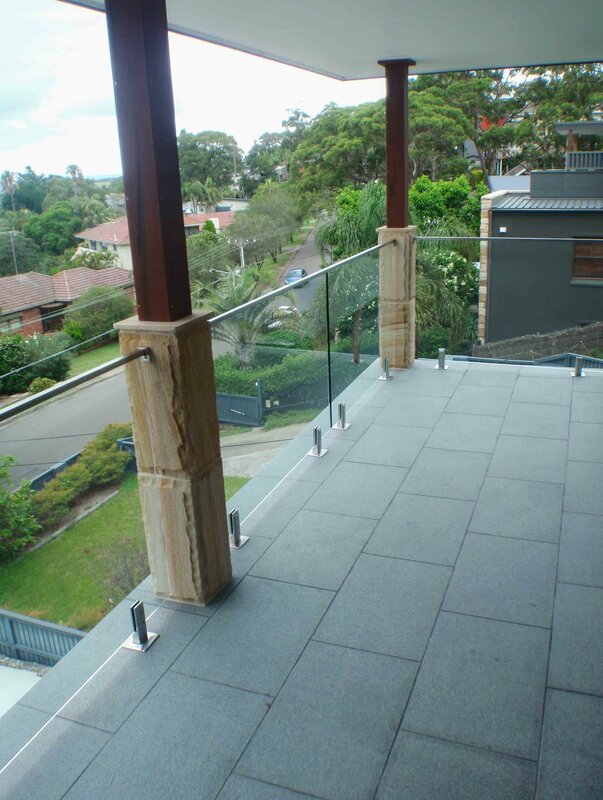 Pavers on the other hand are much thicker - typically 30mm. There is twice as much stone in a paver and that gives them enormous strength but it also increases the cost. The extra strength enables them to be used on softer substrates eg packed earth or roadbase topped with sand. 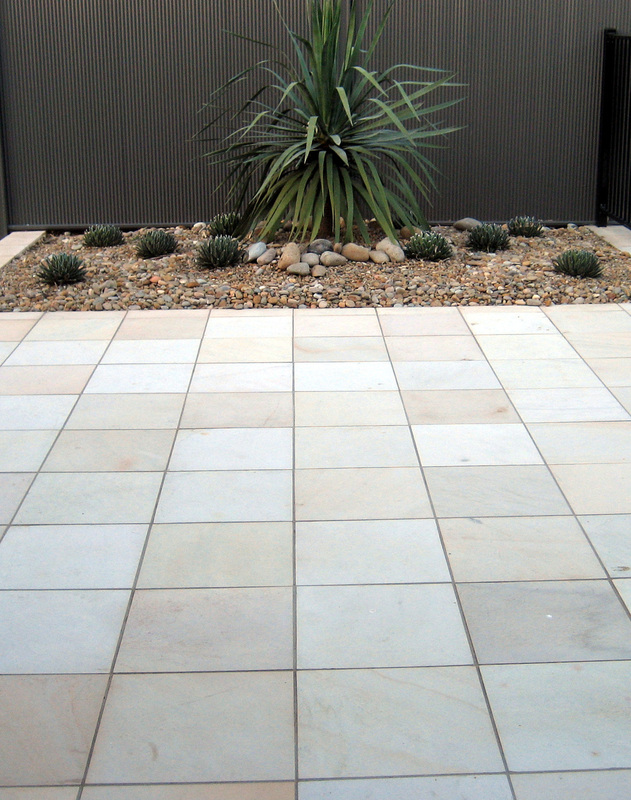 If you are intending to "pave" outdoor areas that have been concreted, there may be no need to use "pavers", the thinner tiles will often be quite adequate and save a lot of money.